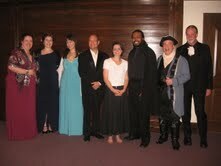 Center Stage Opera is the premier touring opera company in the Central Pennsylvania / Harrisburg region. We are a non-profit opera company who prides itself on reaching out to emerging professionals as well as more experienced singers alike. We are currently in our seventh season and perform at many locations in south central Pennsylvania. Learn more about us on our About Us page. On this website you will find information about our history, mission and goals, apprenticeships, performers, performances, auditions, support, and means of contacting us. We hope you will continue to support Center Stage Opera in our endeavors to bring world class opera to your front door. Please visit our Performances page to learn more about this season and our past performances. We, Center Stage Opera, are proud partners with the Met’s Live in HD series. The Met: Live in HD brings the splendor of the Met to millions world-wide through live high-definition transmissions into over 1,400 theaters. Come and join us at Susquehanna 14 Harrisburg for one of the 12 live transmissions this season! For the most up-to-date information on the Met’s Live in HD 2016-2017 season, including a list of the great singers who will be showcased, visit the Met’s website: www.metopera.org/hdlive. To request a free Live in HD and Radio Guide from the Met (a handy companion to enhance your HD viewing this season), click here. Have you ever considered participating in an opera? 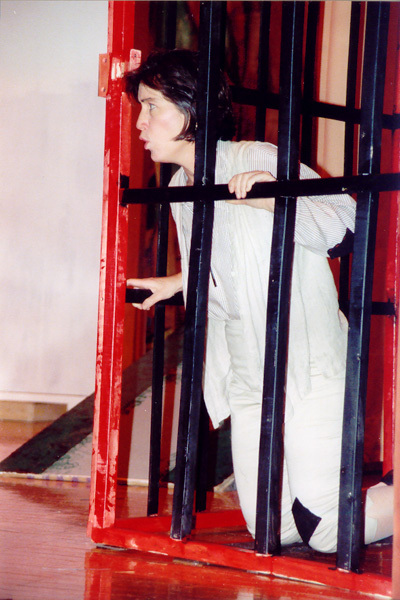 Whether on stage or in the audience, operatic performances are thrilling. Please visit our About Us page to learn more about the people that make this opera company come to life.